If you look closely, hints of spring are all around us, from barely there tree buds, to coat shedding temperatures. But no sign is clearer than the launch of our Spring 2018 issue! To celebrate Pulp Literature Issue 18, Spring 2018, Pulp is hosting a launch at Cottage Bistro, complete with readings from local Pulp Literature authors, like Issue 18 featured author, Genni Gunn. 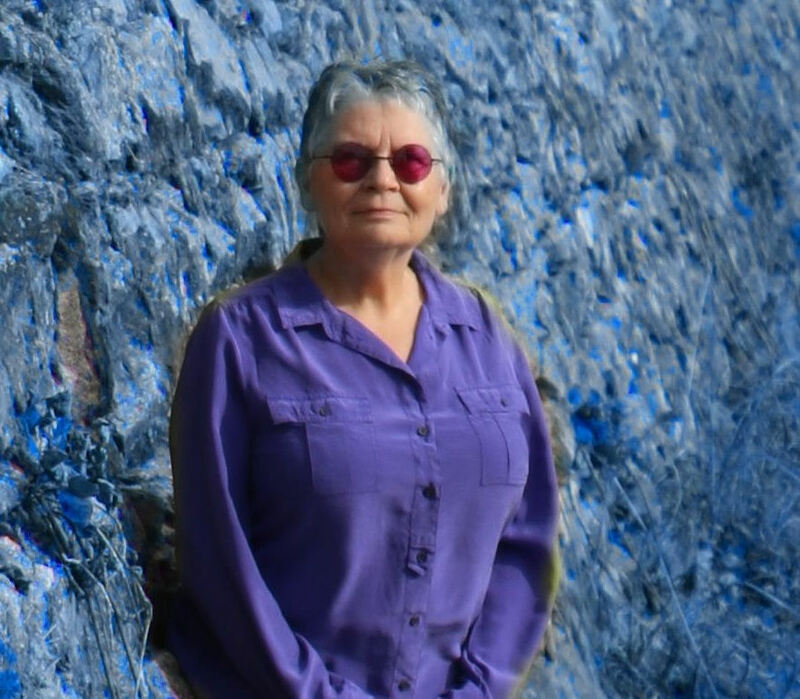 Genni Gunn’s eight books include novels, short fiction, poetry, and memoir. She has also written the libretto for the opera Alternate Visions, produced in Montreal in 2007, and has translated three collections of poetry from Italian. Her novel Tracing Iris was made into a film, and her novel Solitaria was longlisted for the 2011 Giller Prize. She lives in Vancouver and can be found at gennigunn.com. Genni Gunn, is our featured author in Issue 18 with her short story, ‘Stones’. 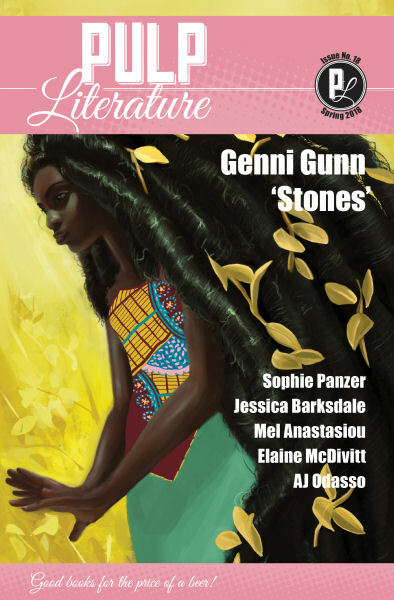 Be the first to read an exclusive interview with Genni, as well as other hand-picked short stories, poems, a comic, and the winners of Pulp Literature’s 2017 Raven Short Story Contest when you get a hot-off-the-press copy at our Spring Launch. Until March 15th you can save $2 on pre-orders of Issue 17 print or ebook versions. Reserve your copy now!